Sometime today, my Best Friend since childhood, Dan, will be officially deploying from Ft. Hood Texas, to Iraq for his 3rd year long mission in the war torn land. He will spend the next 12 months half a world away from his 3 year old son Nick, which I think will be the hardest on him. 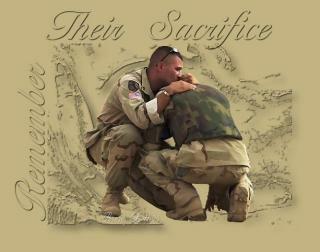 I ask for Prayers of Strength and Protection of Body, Mind and Soul, for Dan and ALL of his fellow Soldiers. 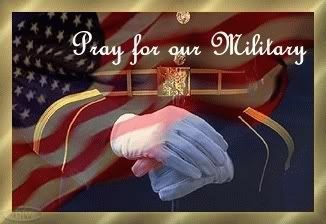 Sending prayers to all of those great great people and their families in Iraq and the united states. 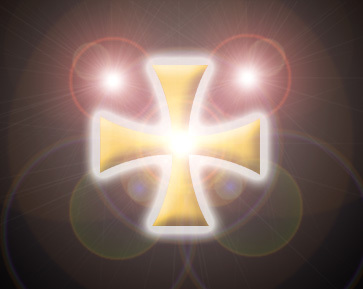 May Azna provide them all with the tools of protection and keep them in a protected bubble surrounded by the white light of the Holy Spirit. May all their guides and angels attend them and bring them back home safe. May their time spent over there pass with as much comfort and ease as allowed. 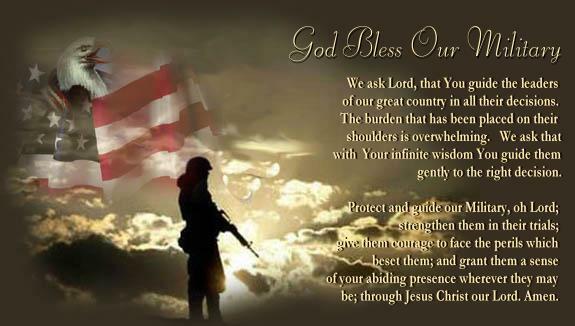 Prayers, love, and comfort being asked for all of the men and women that are in Iraq.